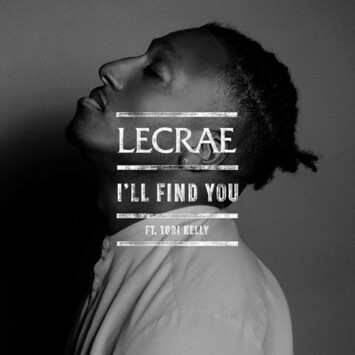 Lecrae releases his new single featuring Tori Kelly. "I'll Find You" is the second single released in 2017 by the Reach Records artist as he gears up to release his 8th studio album. Via a press release Lecrae shares his heart behind the record saying; "Life is a precious gift. A gift we often take for granted until it's threatened. Pain can be a haunting reminder to appreciate every waking moment." He goes on to say, "We wrote a song to share our hope in the midst of that pain. At the time of this song's composition, some of our loved ones were battling cancer. We wanted to encourage them to hold on and tell them we are waiting, hoping, praying, and fighting with them. Some have been released on their pain forever, others are still fighting; hold on.."
Purchase "I'll Find You" via iTunes or Google Play.